We may not have invented the “Party”, but here at Rí Rá Atlanta in the heart of Midtown Atlanta, we sure have perfected it. 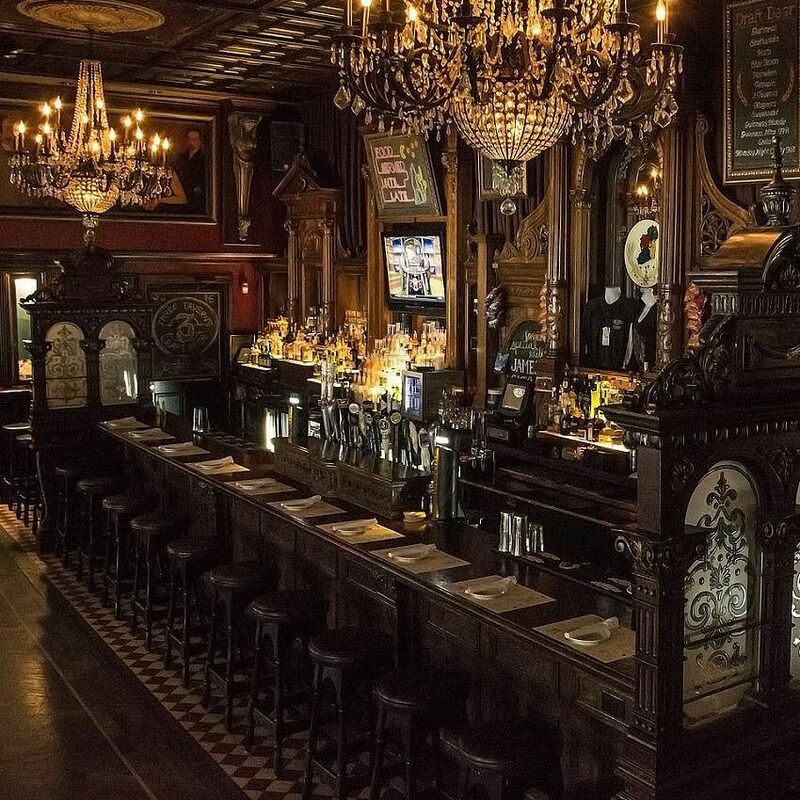 Think of any event – wedding receptions & rehearsal dinners; bachelor or bachelorette parties; bridal or baby showers; holiday parties, corporate events or meetings; birthday & anniversary parties – we do them all. We can cater for parties of 2 to 120 in 3 unique and flexible party spaces. 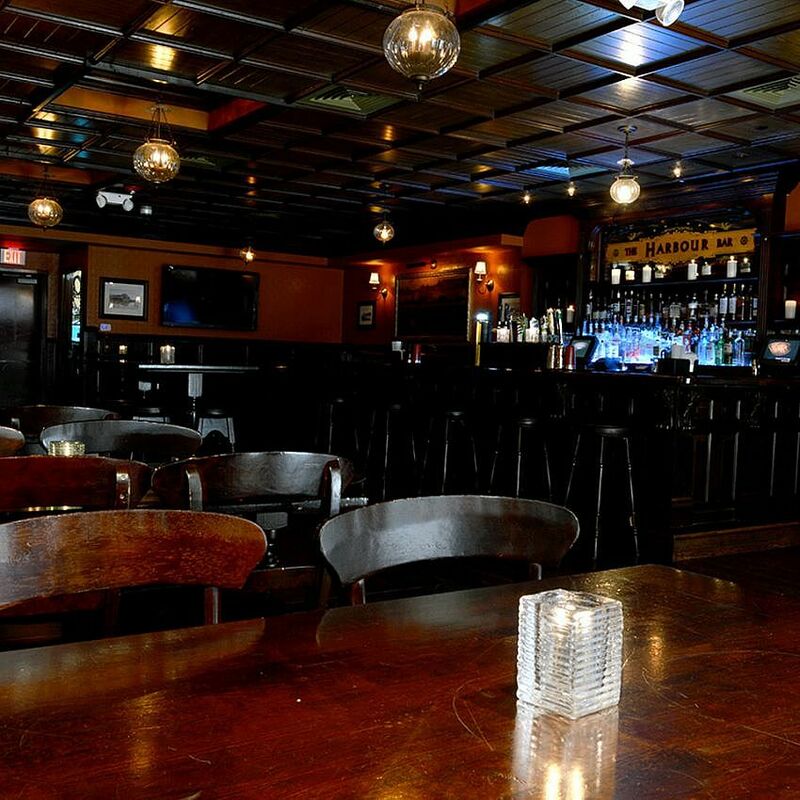 Choose from private, semi-private or impromptu gatherings and we have a space just right for you. 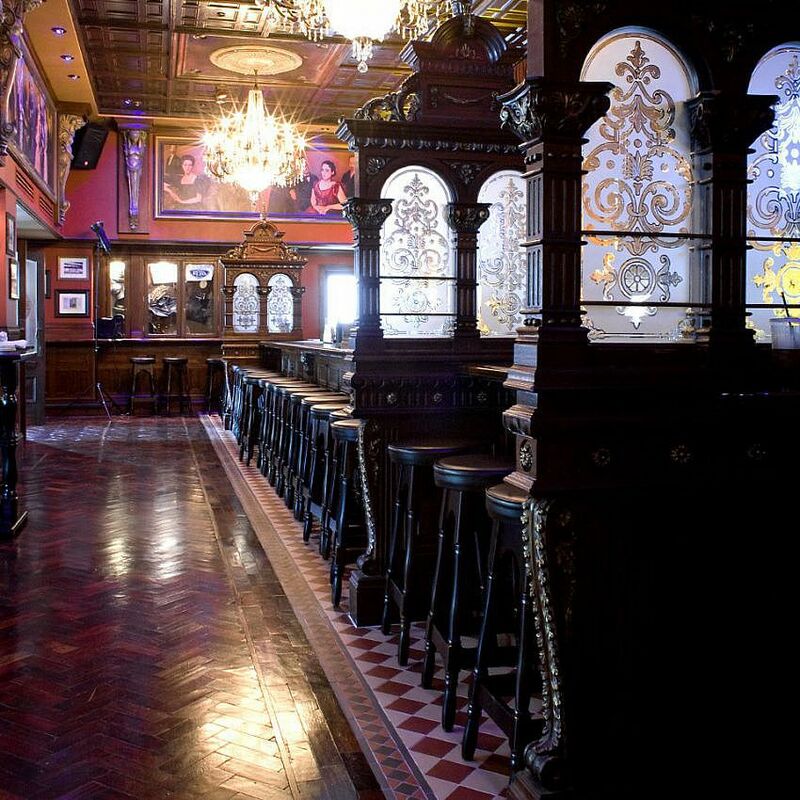 For smaller groups, something more impromptu or those seeking a bit more of the Craic; feel free to reserve space in the Main Bar and surround yourself with character and characters. 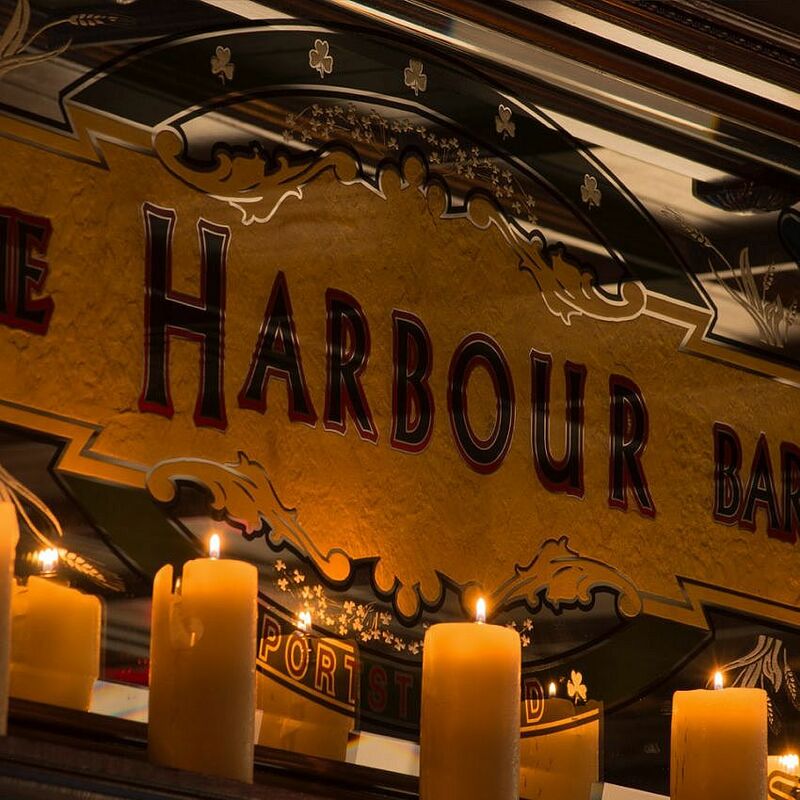 The Harbor Bar was originally located in Portstewart, Co Derry and shipped over to America piece by piece and can accommodate groups of up to 70. 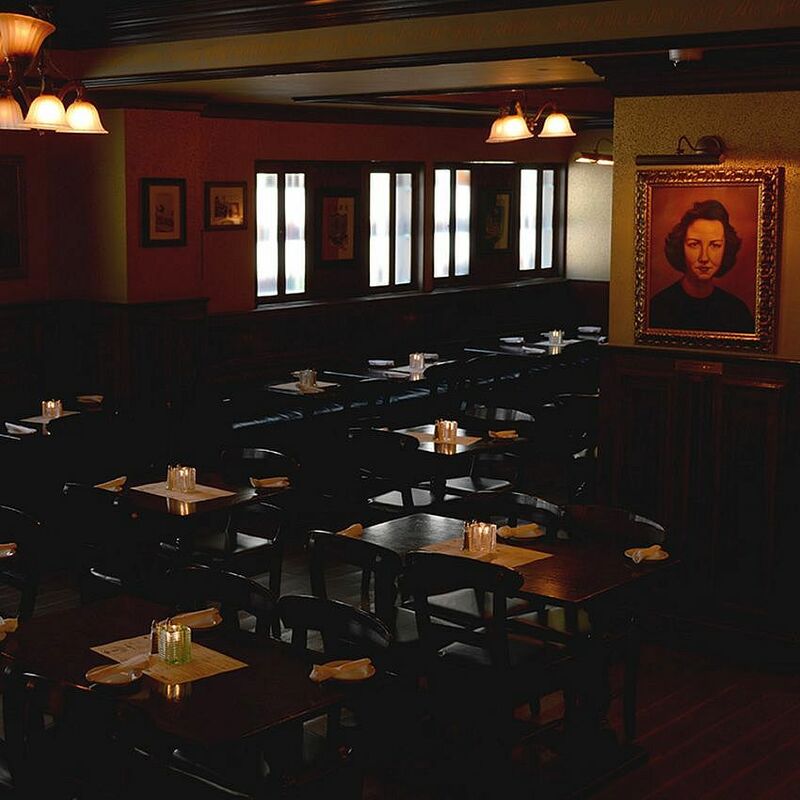 If your party is for a group of up to 120, we can extend your space to include The Library. 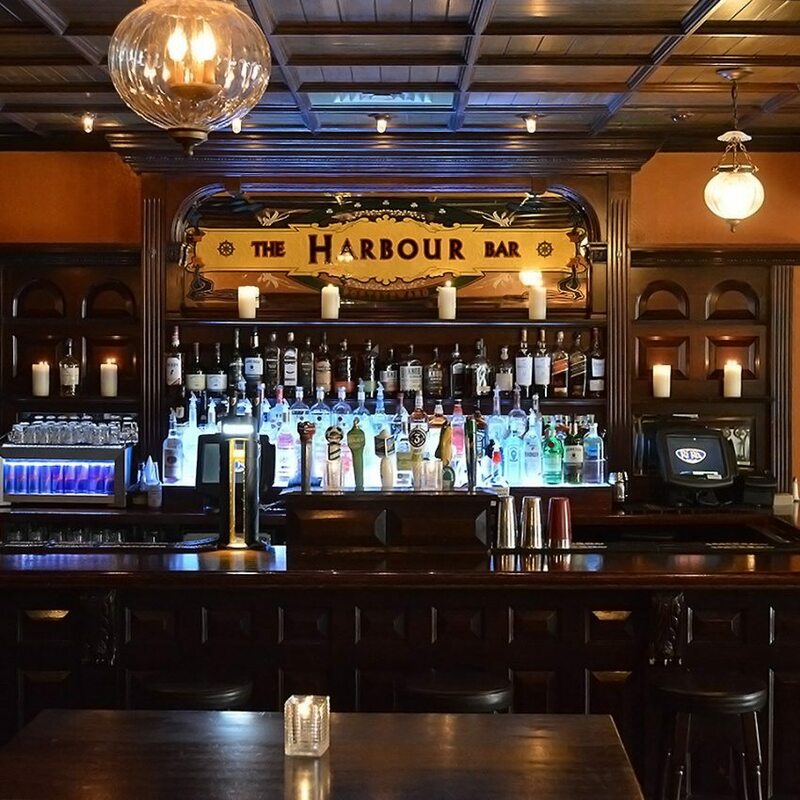 The Harbor Bar has its own private bar and is equipped with 2 x 50 inch screens that can be used for presentations or family slideshows. The room has its own sound system and a wireless microphone for those all important speeches. Need more space or looking for something a little more formal? 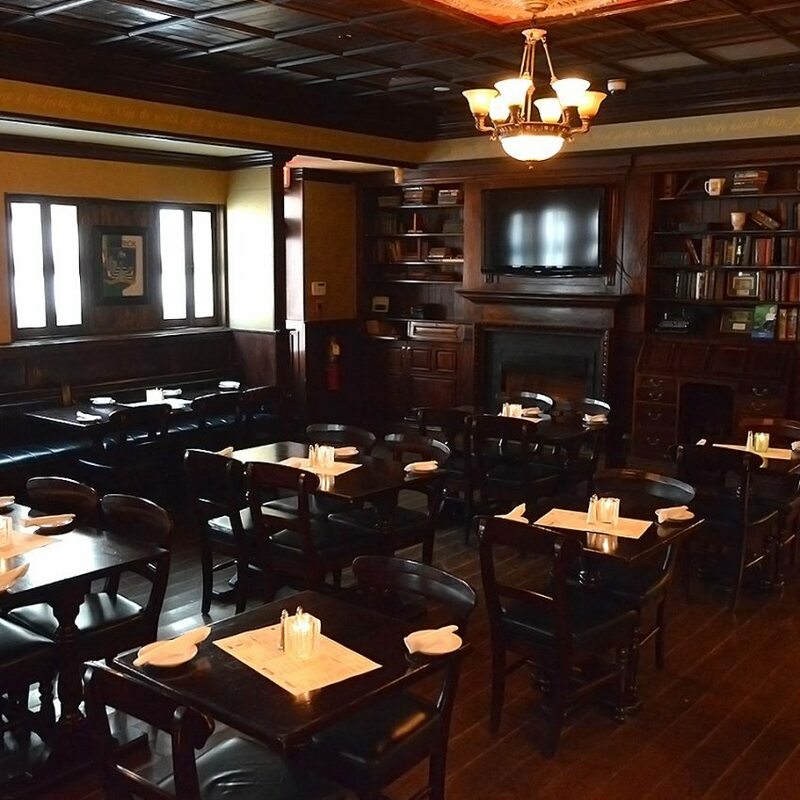 The Library is just the spot for you with its own stage area complete with premium projector and 15ft screen that can drop down over the roaring fireplace. It wouldn’t be a party without great food and drinks and we offer a wide variety of both to fit every taste and budget. We have packages that cover everything from a few appetizers to a full-on buffet, a formal sit-down dinner or anything in between. If you have any specific requirements our dedicated Event Co-ordinator and Chef will be more than happy to create the perfect party for you. We also provide entertainment – from small acoustic acts, to the best local & regional band talent, as well as Karaoke or DJ dance parties. If there are any other special requests you have just let us know and we will always do our best to accommodate you. No matter how big or small your party is, we are always ready to make it the best for you. Each event is unique but all of them gets the same treatment - a warm and truly authentic welcome. 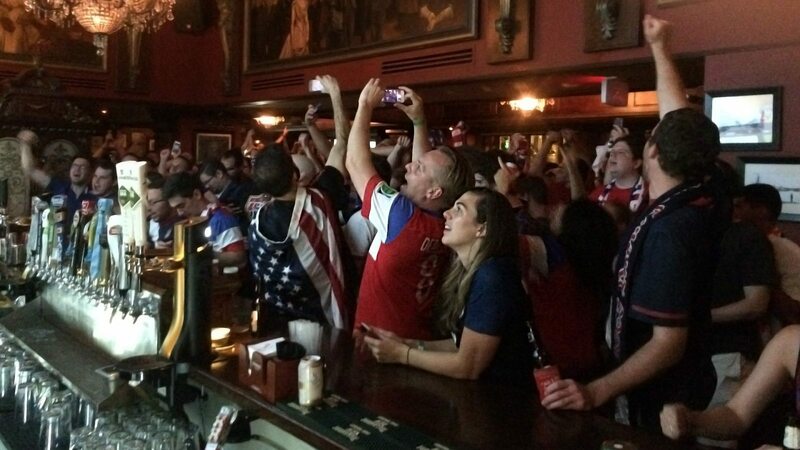 I really appreciate all of your help in making our event so fantastic. I hope that we will be able to partner with Ri Ra for future events. Our attendees had a blast! Everyone had such a great time, the food and drinks were lovely and we will be back next year for our anniversary. 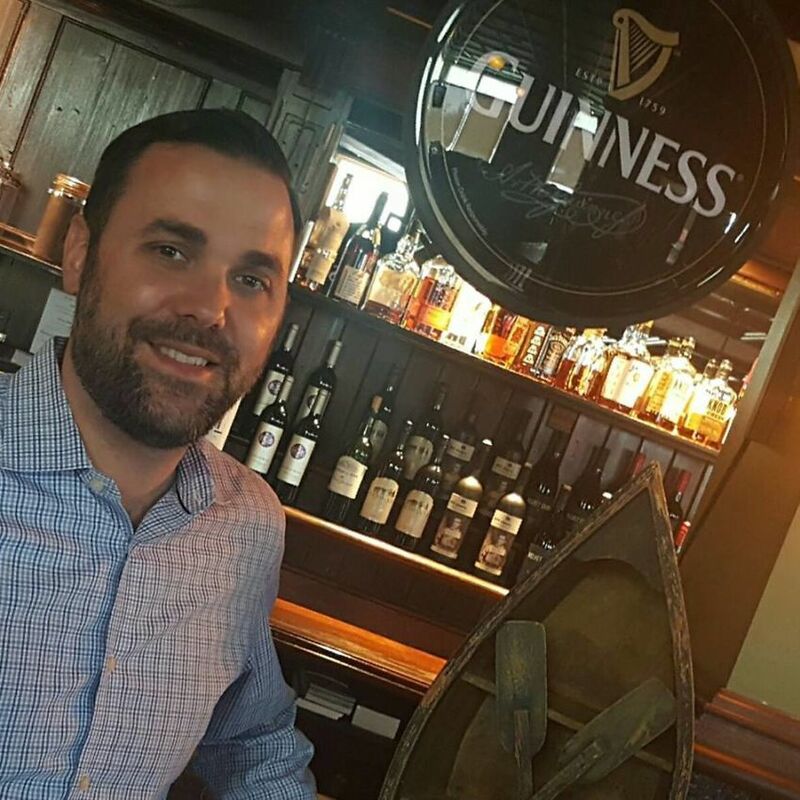 We do all of our Happy Hours at Ri Ra because of the atmosphere and of course the staff. Caroline is always our bartender and she is so friendly and just amazing. Love our parties at Ri Ra!